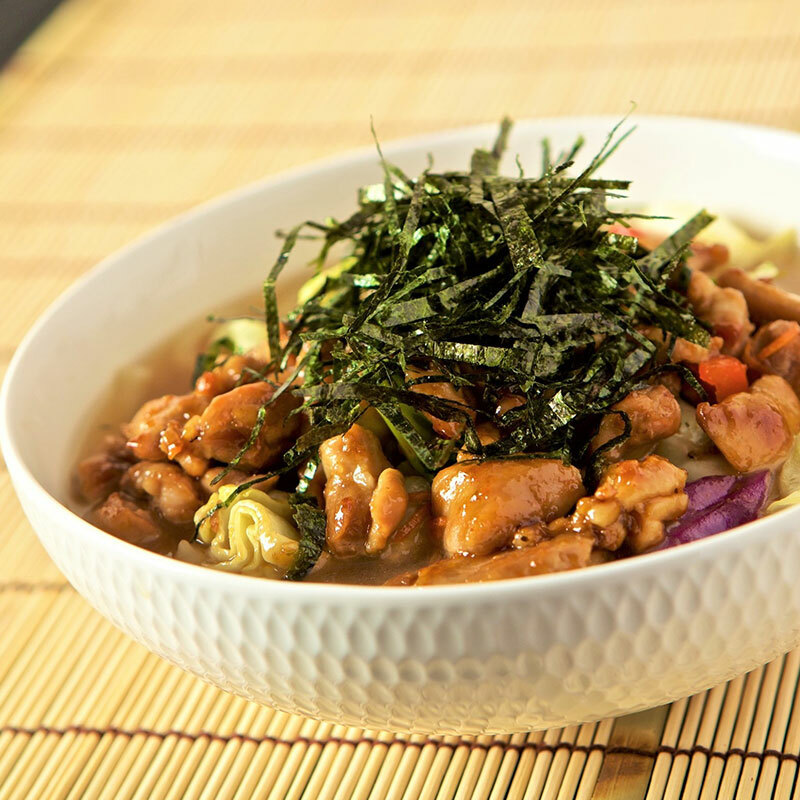 If you are a big foodie and want to tickle your taste buds with the tastiest Japanese cuisines and sushi, then TJ Katsu is the perfect destination for you. 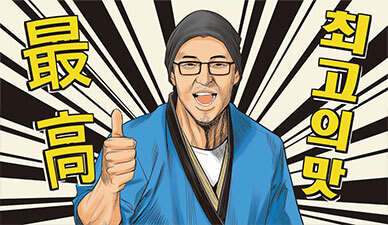 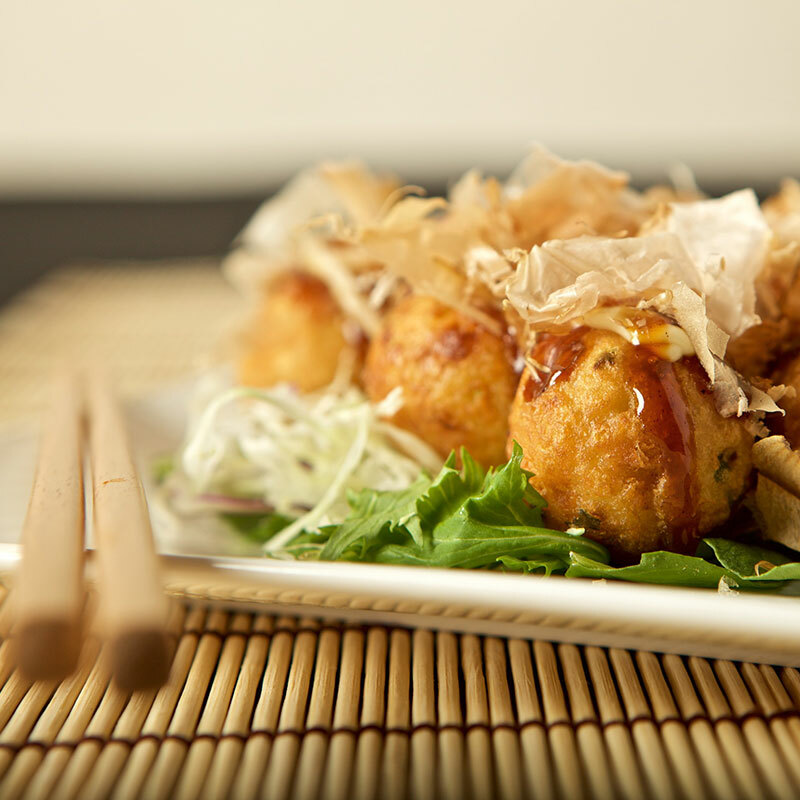 We are the most popular Japanese restaurant in Wellington. 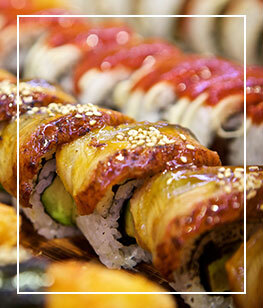 Our friendly and magnificent serving staff serves you delicious sushi and skewers that you would love. 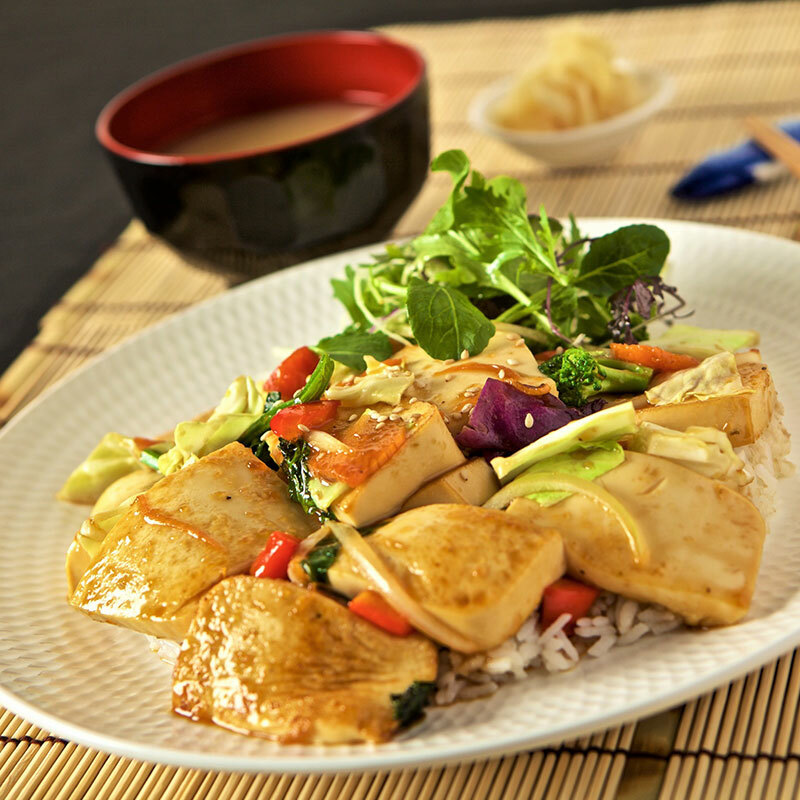 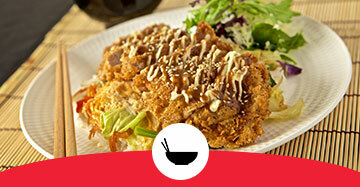 At TJ Katsu (TJ Katsu), we serve the modern fusion dishes that will cater your taste buds. 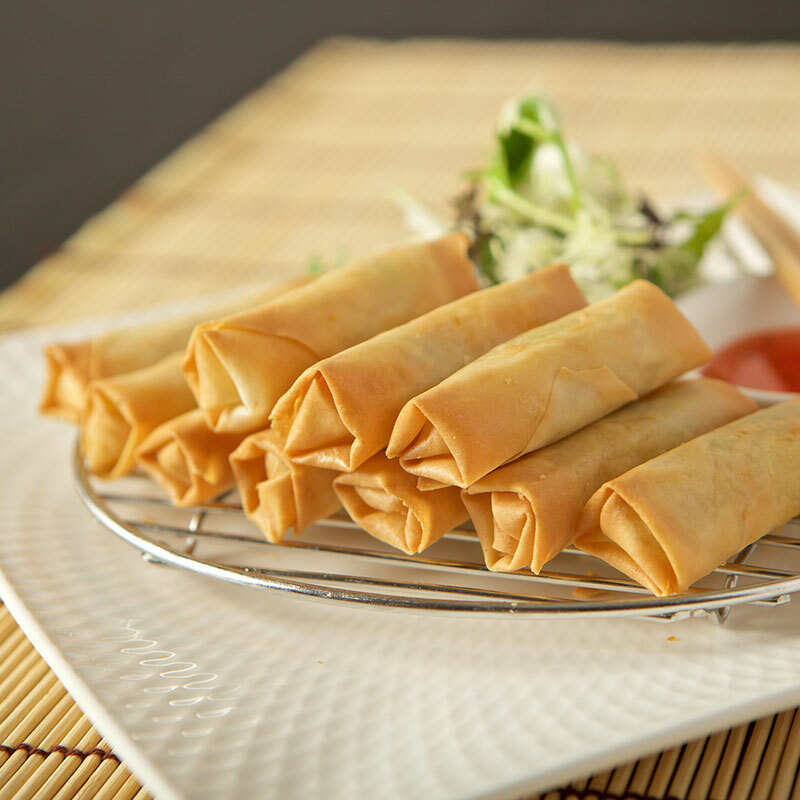 We believe that restaurants are not only a place where you can have your meal, but it is also a form of entertainment. 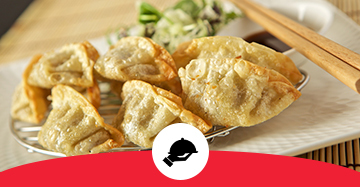 We not only maintain the quality of the food, but also make it sure that the quantity of your food is satisfactory. 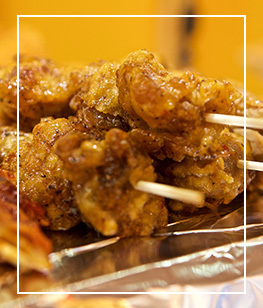 We offer you big portions so that you don’t need to compromise with your hunger. 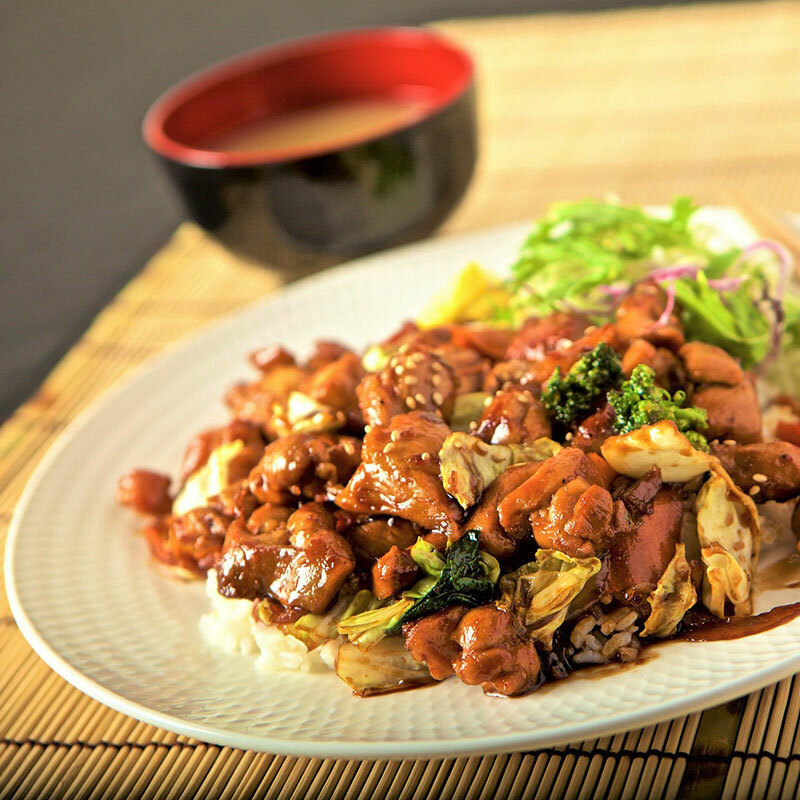 In fact, our portion is a lot bigger than most other Japanese restaurants. 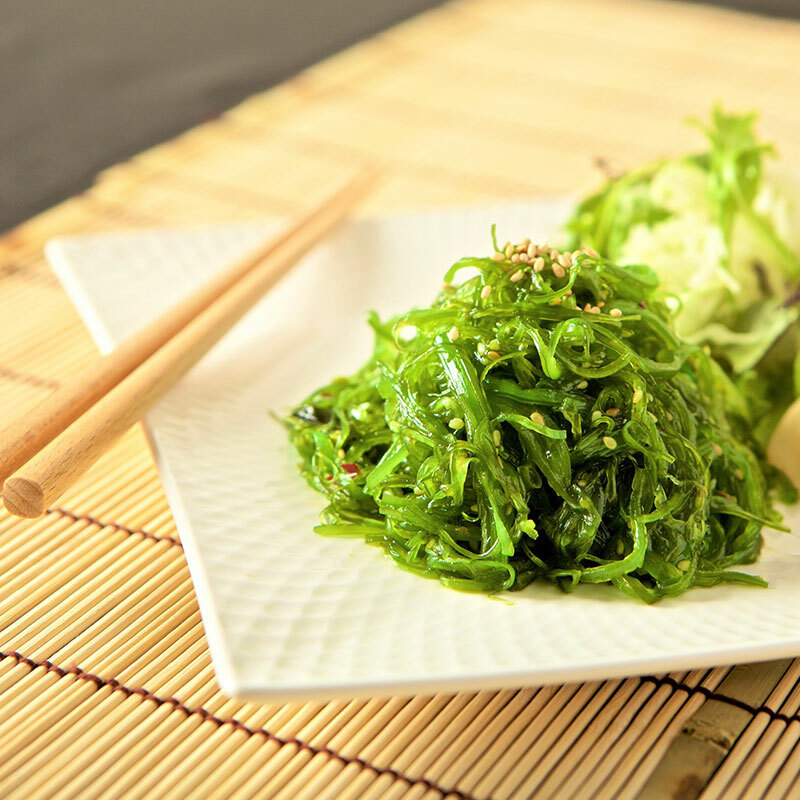 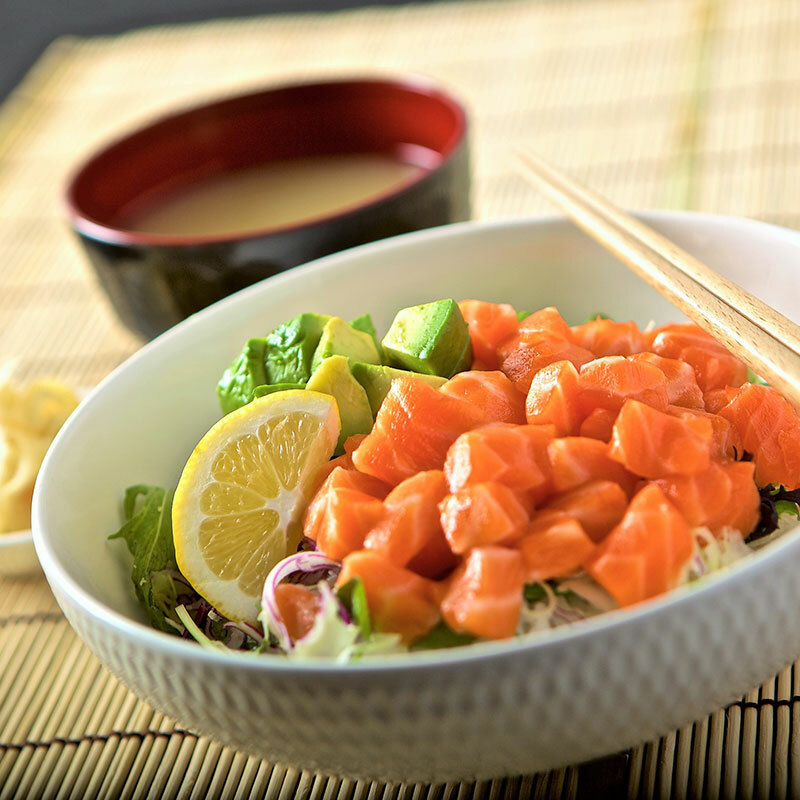 Because of offering the big portions and delicious cuisines, we have become one of the most popular Japanese cuisine restaurants in New Zealand. 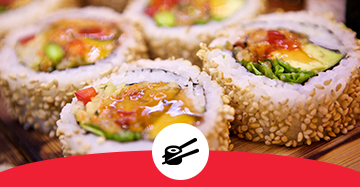 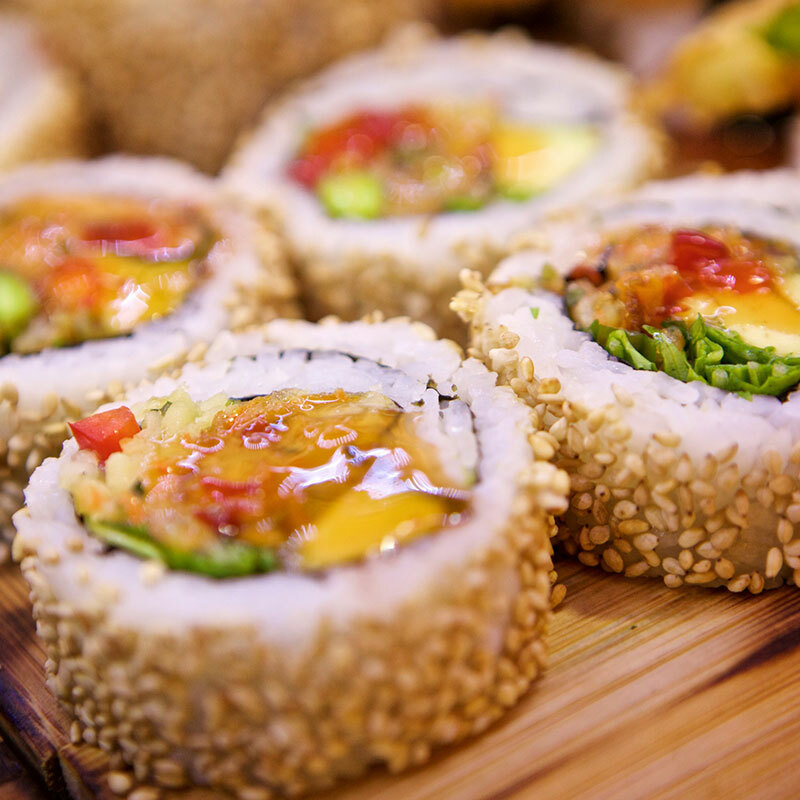 Visit our restaurant today to taste the authentic Japanese sushi at your budget.